no matter who you are, where you are, or how you connect. 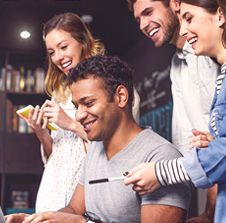 Avast has created a scalable cloud-based security infrastructure that sees everything that happens on the internet. We have a view into everything online, good and bad, giving us the unique advantage of being first to inspect and analyze potential threats. When new malware is discovered, we can quickly deploy new security features to protect our users. you and your business safe from cyber attacks. 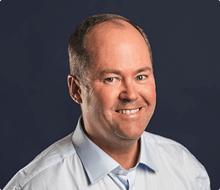 Peter Turner joined Avast in 2016 and is our SVP & and Chief Revenue Officer, Consumer. 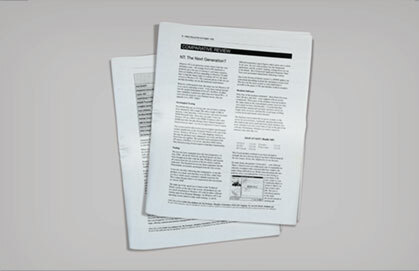 Prior to this position, Mr. Turner was our Senior Vice President, Sales and Marketing for our Consumer business. 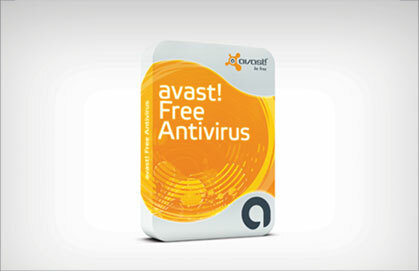 Prior to joining Avast, Mr. Turner was General Manager, Consumer for AVG. 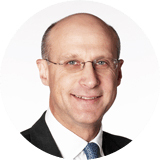 He has also held positions in a variety of organizations including Experian, Orange, Freeserve, Sainsbury’s, Dixons, and GE. 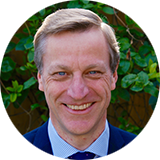 He holds an HND in Business and Finance, with merit, from Humberside Polytechnic and a postgraduate diploma in Marketing Management from Staffordshire University, both in the UK, and completed training in International Executive Management from EMLYON Business School, France. John G. Schwarz has been a member of our Board of Directors since 2011 and the Chairman since 2014. He is currently the co-founder, Chairman and Chief Executive Officer of Visier Inc., a business analytics software firm. 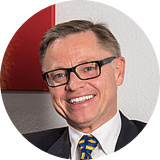 Previously he served on the executive board of SAP AG from 2008 to 2010, and as a Chief Executive Officer of Business Objects S.A. from 2005 through its acquisition by SAP in 2008. Mr. Schwarz has also served as the President and Chief Operating Officer of Symantec Corporation from 2001 to 2005. Mr. Schwarz previously worked 25 years at IBM Corporation, ultimately as the General Manager of IBM's Industry Solutions division. Mr. Schwarz has served as a director at Synopsys Corporation since 2007, and at Teradata Corporation since 2010. Mr Schwarz hold degrees from the Canadian universities of Manitoba, Toronto and Dalhousie. 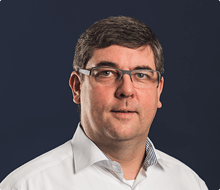 Erwin Gunst joined the Board of Avast in October 2012. From 2008 to 2010, Mr. Gunst served as COO and a member of the Executive Board of SAP AG, where he was responsible for global operations, information technology, human resources, and the management of all SAP Labs worldwide. Mr. Gunst started his career in audit, finance and controlling. He was SAP’s Managing Director in various countries and was its Regional President for EMEA before joining the SAP Board. Mr. Gunst holds a M.S. degree in Commercial Engineering from the Free University (Solvay) in Brussels, Belgium. 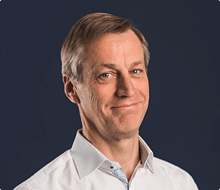 Ulf Claesson joined the Board of Avast in October 2012. In 2009, Mr. Claesson became a Partner at BLR & Partners AG, a private equity and advisory firm located in Zurich, Switzerland. 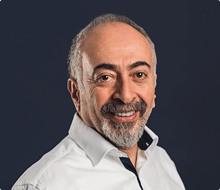 He is a serial entrepreneur, having founded and built a dozen technology companies to-date, most of which have been acquired by larger enterprises including Hewlett Packard, ESRI and Husqvarna. 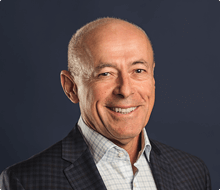 From 2002 to 2006, he was Co-Founder and Chairman of Silverwire Group; subsequently, on its acquisition by Hewlett-Packard Company, Mr. Claesson built up and ran one of HP’s product divisions from 2006 to 2009. 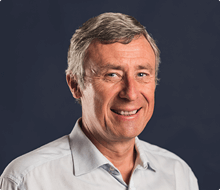 Earlier in his career he held corporate executive positions at IBM, responsible for developing IBM’s European CAD/CAM/CAE business, and thereafter for building IBMs OEM business in Europe and later worldwide. 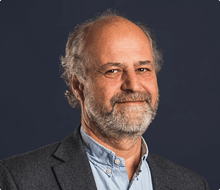 Mr. Claesson serves as a member of the board of the Swiss Federal Commission for Technology and Innovation, and teaches Technology Entrepreneurship at ETH, the Swiss Federal Institute of Technology. He holds an M.Sc. from Chalmers University of Technology, Sweden. Ms. Maggie Chan Jones is a widely recognized industry thought leader in marketing and technology. Named one of the world’s most influential CMOs by Forbes, Ms. Chan Jones broke new ground as the first woman to be appointed Chief Marketing Officer at the world’s largest enterprise application software provider SAP. 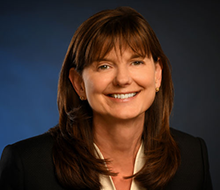 She specializes in brand and cloud transformation and has been instrumental in this role during her tenure at Level 3 Communications (now CenturyLink) and Microsoft. 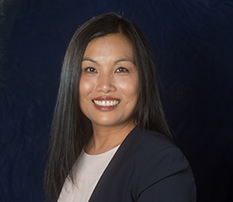 As an Asian-American woman, Ms. Chan Jones recognizes the barriers facing women in today’s corporate culture. Determined to change this, she founded and currently is CEO of Tenshey, a leadership development startup with a mission to advance gender diversity through executive coaching. 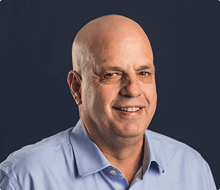 Warren Finegold joined the Board of Avast in February 2015. He was a member of the Vodafone Group Executive Committee for 10 years, serving principally as Group Strategy and Business Development Director. Previously, he was a Managing Director of UBS Investment Bank, where he held a number of senior positions, most recently as Head of the Technology Team in Europe. 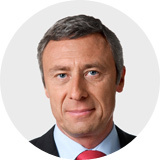 Mr. Finegold is an independent non-executive Director OF Inmarsat PLC. He holds a M.A. in Philosophy, Politics and Economics from Oxford University and a Masters degree in Business Administration from London Business School. 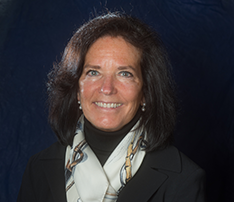 Ms. Tamara Minick-Scokalo is an experienced Non-Executive Director Board member with a career spanning over 30 years specializing in Fast Moving Consumer Goods and international markets. 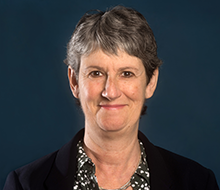 Most recently at Pearson plc in London, as President, Growth Markets and a member of the Executive Committee for top 20 emerging markets, she directed acquisitions and developed businesses in Brazil, China, India, and South Africa. She also co-founded high tech unicorn Trax Retail and was CEO, then Chairman of this fast growing, image recognition tool for shelf management, the leader in its category. She led significant change management, as President Chocolate Europe with the integration of the Kraft/Cadbury business, and also as Cadbury President Global Commercial in moving to a category-led, scaled innovation organization with award winning marketing in a digital age. Her deep experience in consumer brands includes positions at Elizabeth Arden, Procter & Gamble, E & J Gallo Winery Europe and Coca Cola. 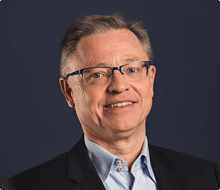 Eduard Kučera, one of our co-founders, served as our Chairman of the Board from the incorporation of AVAST Software a.s. in 2006 until 2014. 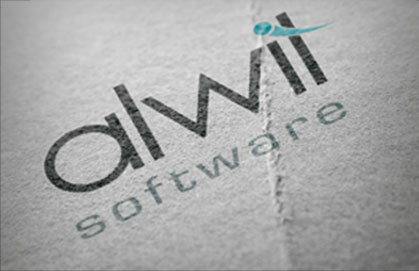 Prior to that, Mr. Kučera was responsible for the activities of our predecessor entity, ALWIL Software partnership. He also served as our CEO, directing day-to-day operations that included the transition to a free software distribution model in 2002. 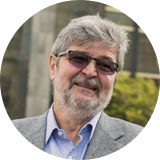 Before co-founding Avast, Mr. Kučera was a computer hardware specialist at the Czech Computer Research Institute (VUMS). 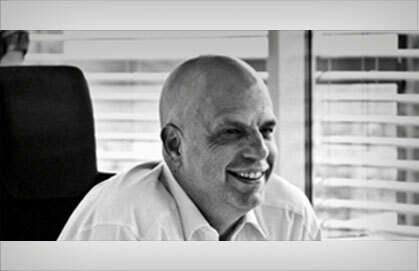 In 2009, Mr. Kučera was named Ernst & Young's "Entrepreneur of the Year" for the Czech Republic. 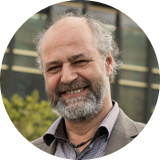 Mr. Kučera holds a Doctorate of Natural Sciences degree in experimental physics from Charles University in Prague. 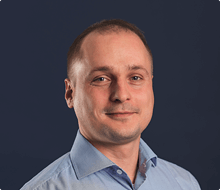 Pavel Baudiš is one of our co-founders and served as one of our Directors from the incorporation of AVAST Software a.s. in 2006 until 2014. In 1988, Mr. Baudiš wrote the original software program from which our current portfolio of security solutions has developed. 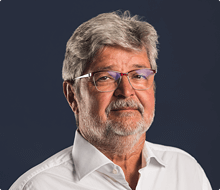 Since 1991, Mr. Baudiš has played a leading role in the development of our business with our predecessor entity, ALWIL Software partnership. 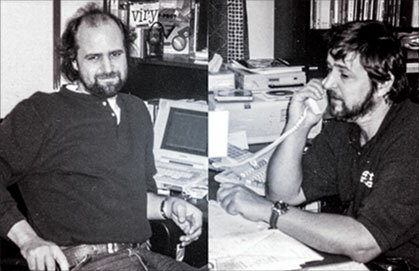 Prior to co-founding Avast, Mr. Baudiš was a graphics specialist at the Czech Computer Research Institute (VUMS). Mr. Baudiš holds an MS in Information Technology from the Prague School of Chemical Engineering. Lorne Somerville, Managing Partner, joined CVC in 2008. Lorne is Co-Head of the Strategic Opportunities Fund. He is based in London. 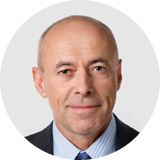 Prior to joining CVC, he worked for UBS where he was Joint Global Head of Telecommunications and Head of the European Communications Group, and Swisscom AG as Head of Swisscom International. 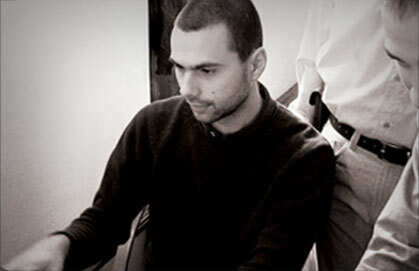 Lorne holds an MA in Computer Sciences from the University of Cambridge and an MBA from IMD, Lausanne. 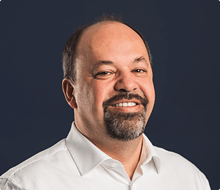 Rene Bienz served as Avast’s Chief Financial Officer from October 2014 until February 2018. Mr. Bienz is currently the Senior Finance Advisor to the CEO working on key strategic projects. Previously, Mr. Bienz was the CFO at Fastweb in Milan, a subsidiary of Swisscom and Italy’s main alternative telecommunications provider. 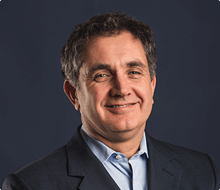 From 2005 to 2011 he served as the CFO of Bakcell, Azerbaijan’s second-largest mobile operator. Mr. Bienz has held senior positions in Italy, Azerbaijan, Switzerland, and at Czech Telecom (currently O2) in the Czech Republic. Mr. Bienz holds an MBA (major in Banking and Finance) from the University of Fribourg, Switzerland, and completed the Executive General Management Program at Harvard Business School. 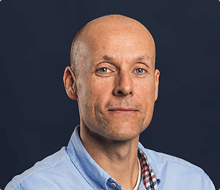 Josef Hos is SVP & General Manager, CCleaner. Prior to this role, he was SVP, Product and Operations for the Avast Consumer business and previously was our Vice President of Worldwide Sales. 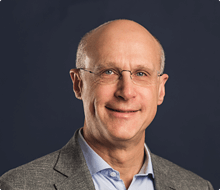 Mr. Hos joined Avast in 2009 as a key member of the executive team, growing the business at an accelerated rate, which resulted in a 51% CAGR for that period. Prior to Avast, Mr. Hos was in a global web role at AVG, creating a human-centric website experience and designing the first in-product campaigns. Mr. Hos started his career at Moravia, a global company focused on software localization and testing, where he grew into a software development role, creating internal applications, and doing UX design. 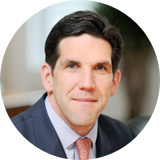 Scott Collins is a Managing Director and Chief Operating Officer of Summit Partners, a global alternative investment firm. 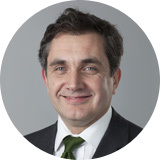 He joined Summit in 1996 and founded the firm's London office, which he managed until 2016. Today, Mr. Collins is based in Boston and focuses on the technology sector. 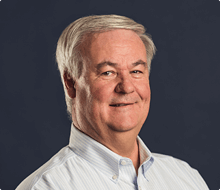 During his tenure with Summit, Mr. Collins has made investments in and served as a board director for more than 25 companies. 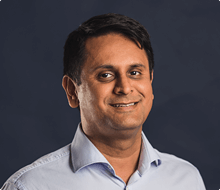 He has served on the Avast Board of Directors since 2010 and is currently a board director at Acturis Limited, Calypso Technology, PrismHR and vente-privee.com. Prior to joining Summit, he worked as a consultant with McKinsey & Company and served in a variety of positions with the U.S. federal government. Mr. Collins holds an A.B. in Economics from Harvard University and a J.D. from Harvard Law School. To step down from the Board upon listing on the London Stock Exchange. 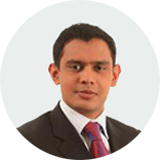 Siddharth Patel, Senior Managing Director, joined CVC in 2010. Siddharth is based in Singapore. 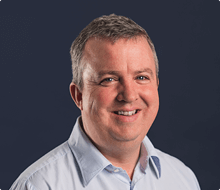 Prior to joining CVC, he was with Apax Partners where he spent nine years in the Technology and Telecommunications team leading or co-leading transactions across the sector. Prior to Apax, he worked at Monitor Company. Siddharth holds First Class MA and BA Degrees from the University of Oxford. To step down from the Board upon listing on the London Stock Exchange. We support our mission by working to cultivate the next generation of cybersecurity experts and to educate people to stay safe online. 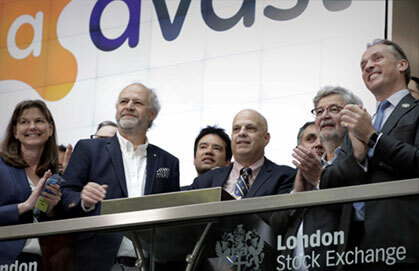 In May 2018, Avast is listed on the London Stock Exchange. 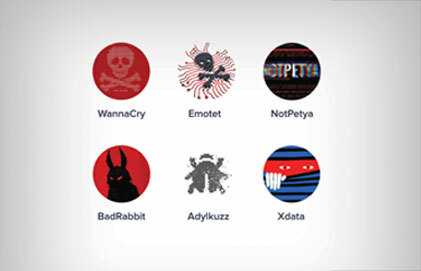 All versions of Avast antivirus protect against WannaCry, BadRabbit and NotPetya ransomware as well as Emotet crypto-mining attacks, without requiring a single product update. Avast reaches $811M in adjusted billings in 2017. 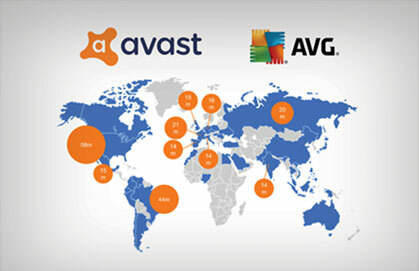 Avast acquires Piriform, bringing our total active users to over 435 million. Avast acquires fellow Czech-based cybersecurity giant AVG, doubling our total number of users and bringing in new talent and technologies. 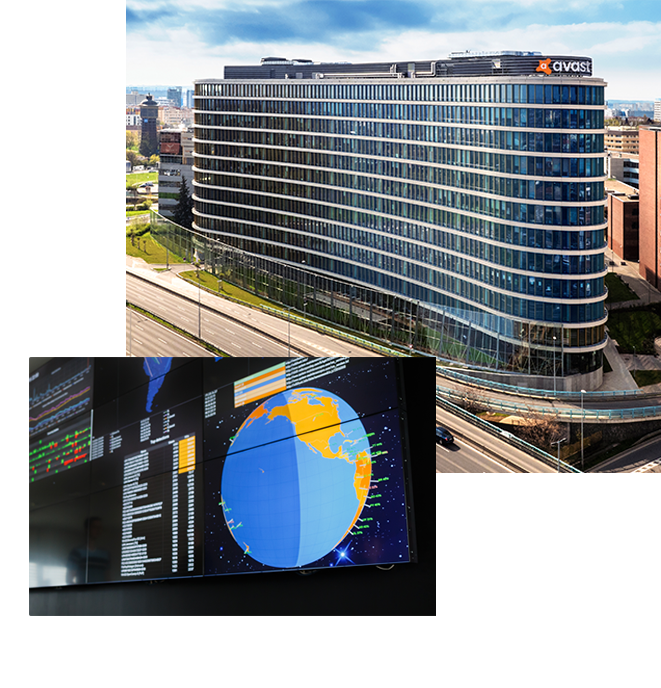 The acquisition gives Avast the largest and most advanced threat detection network, based on our massive user base, and further diversifies our product portfolio, geographic base, and revenue streams. 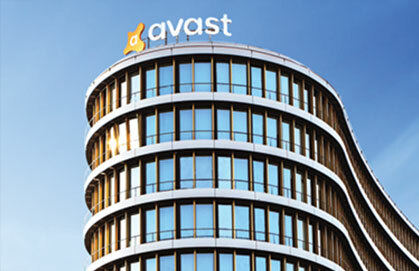 Avast opens its new Prague headquarters, bringing Silicon Valley style to the Czech Republic. CVC Capital Partners becomes a strategic investor. Our mobile products reach the 100 million download milestone faster than any other mobile security tools in Google Play history.geographic base, and revenue streams. 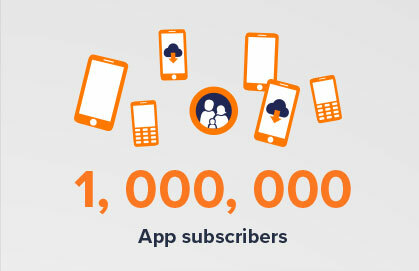 Avast's mobile family apps hits the 1,000,000 subscriber milestone through mobile carrier partnerships. 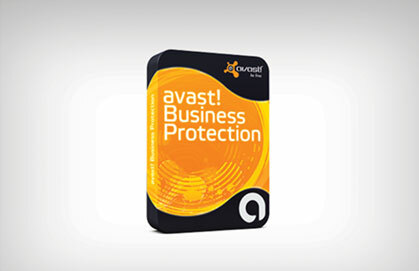 Avast expands into business security, focusing on the SMB market. Summit Partners comes on board as an investor. Alwil is rebranded as Avast to match the name of our iconic software. 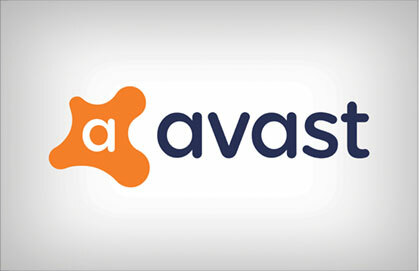 Vincent Steckler is appointed CEO of Avast. 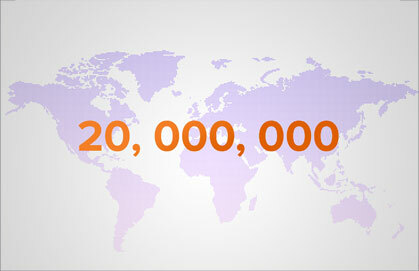 The number of people using Avast continues to grow exponentially, doubling twice in one year, reaching 20 million. 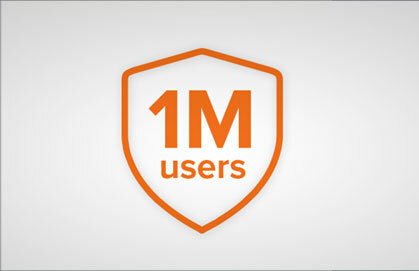 Within 30 months of going free, Avast is used by over 1 million people around the world. 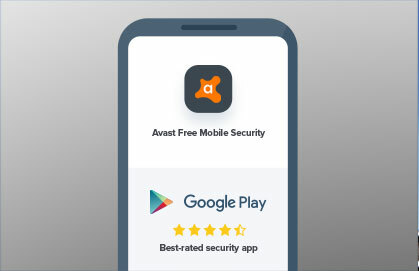 Avast makes the defining decision to change the traditional antivirus business model and offers a fully featured, free antivirus to all. After refusing an offer to be acquired, Alwil instead licenses its Avast antivirus to McAfee, and watches its global distribution grow rapidly. 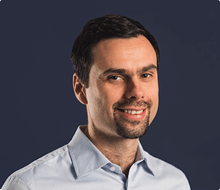 Ondrej Vlcek, now the CTO and EVP of Consumer, joins Alwil as a software developer. After the Velvet Revolution of 1989 and the fall of communism, Pavel and Eduard break off from the rest of the cooperative, establishing Alwil as a company. 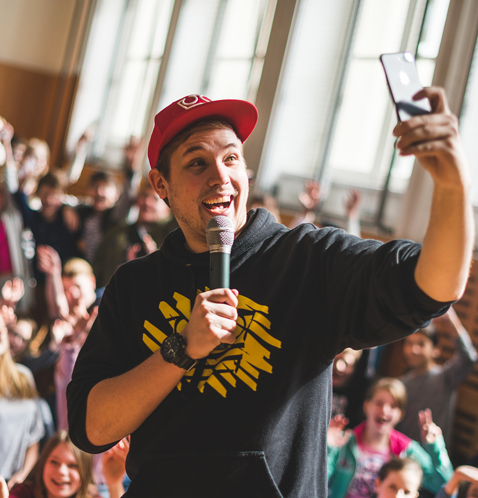 Pavel Baudis defeats the Vienna virus and establishes, together with Eduard Kucera, the Alwil cooperative to distribute and sell their newly created software. One of our fundamental values as a company is to give back to the community. Our Foundation is a manifestation of those values and is dedicated to creating programs that support the elderly, those living with physical and mental disabilities, and the terminally ill, as well as furthering education on human rights. 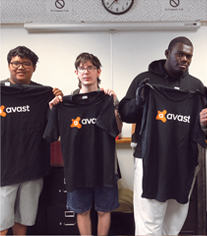 Avast is committed to dedicating a portion of our profits to the Avast Foundation every year.